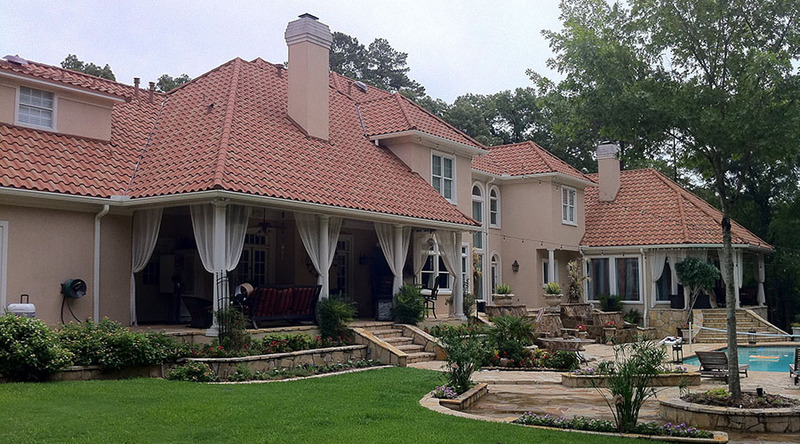 We meticulously strive to fix your roof and entire house the RIGHT WAY, not cutting corners or sacrificing quality. 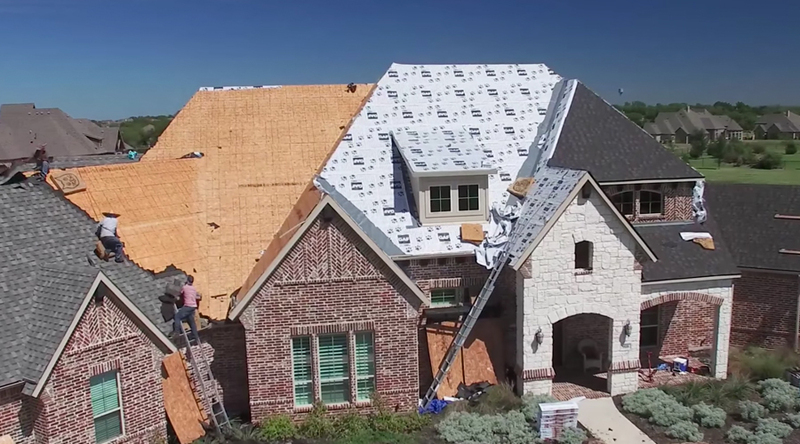 Any contractor can say they are the best roofer in the Dallas / Fort Worth Metroplex, but how can you know for sure until you see their work? 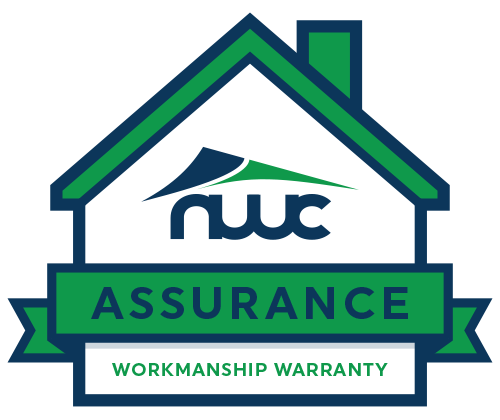 NWC General Construction specializes in high-end roofing and construction projects based on hail damage. 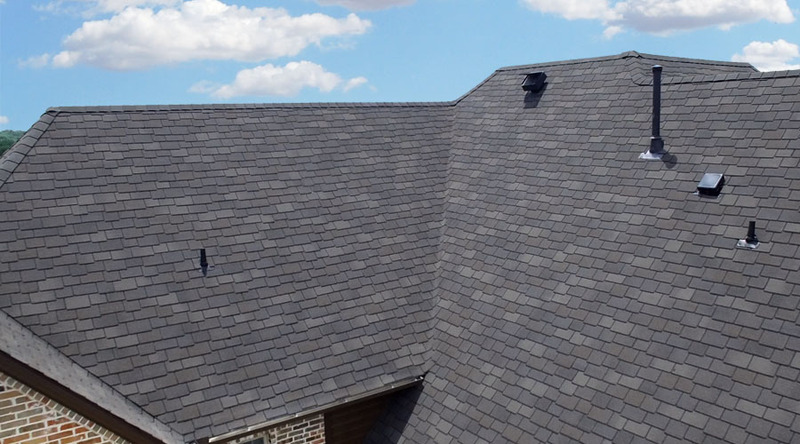 We take great honor in providing our high quality roofing services to some of the best luxury neighborhoods in North Texas. 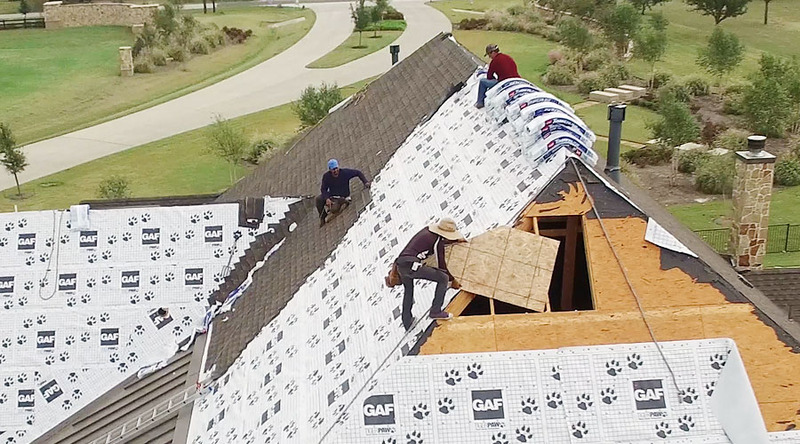 Most other roofers out there will only replace your roof and maybe also your gutters, but as a true general contractor, we can restore any storm damaged item on your property including siding, painting, windows, etc. We could not be more pleased with the level of service that we received from you (and all of your subcontractors) on our recent home repairs related to hail damage. Your incredible level of knowledge with respect to insurance coverage, lender requirements and the actual home repairs themselves is second to none. My wife Barbara and I want to take this opportunity to express our appreciation for the quality service NWC provided in the replacement of our roof. Thanks very much for the diligence and professionalism you provided us in the processing of our insurance claim. 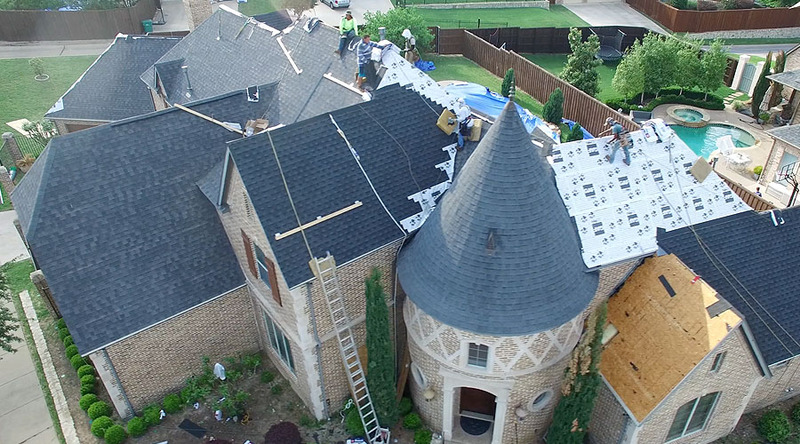 Replacing a storm damaged roof in McKinney, TX. We understand how important your home is, and even after the work is done, having the peace of mind that if a leak or something goes wrong, you are still covered. 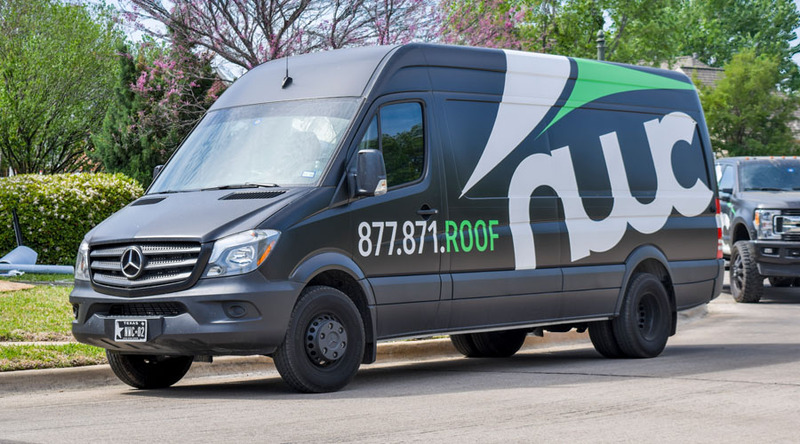 We only work with the best roofing manufacturers and suppliers to ensure the best quality roofing materials for our customers.